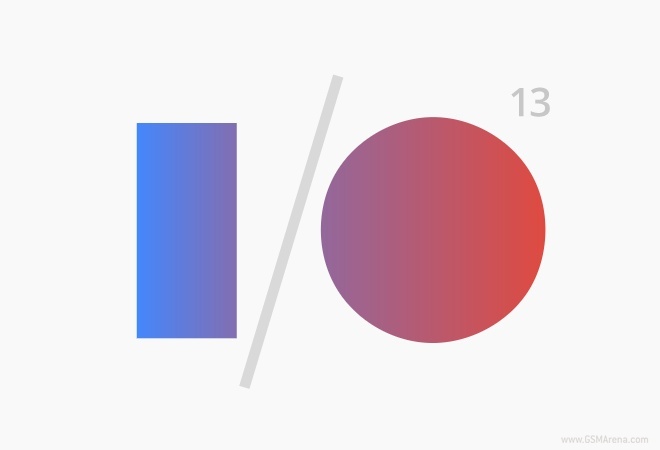 Google’s annual I/O event for developers is approaching and the company has begun preparations with a new website. But then this is Google, so you can expect them to do something fun with the website. And as it happens, they have. The website shows large clickable I and O images. When you click them, you will see 1 and 0 appear below. Click them in a particular order and a new page opens with an Easter Egg. There are about dozen or so combinations that you can try and each comes with its own amusing and often brilliant Easter Egg. For example, entering 10000001 lets you play Pong whereas 10010000 turns the I/O into bacon and egg. You can try various combinations or enter some of the ones listed below. If you find some more, let us know in the comments below.